Hello! 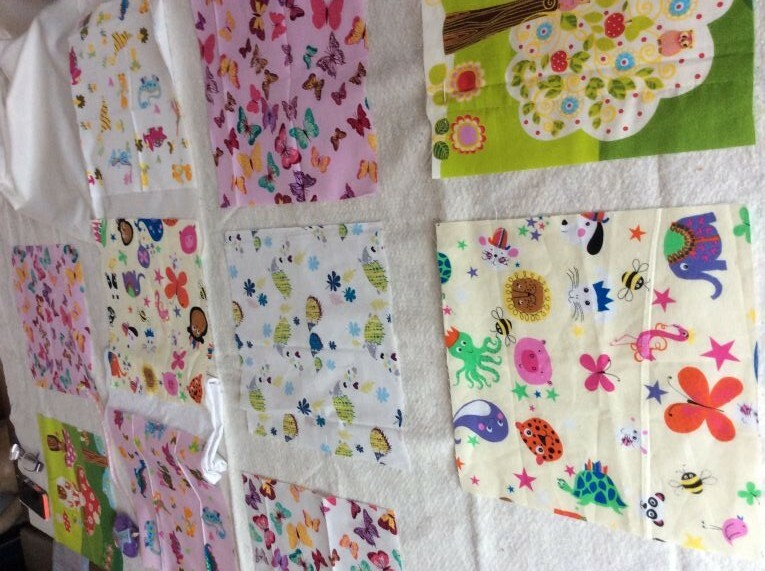 I haven’t been around on here for quite a while so today I decided to write about ‘auditioning’ the fabrics for my grandaughter’s new quilt! I’ve been getting over the knee replacement (much harder than anticipated) and also the return of the dreaded Sciatica!! Having two bad legs has been pretty difficult pain wise and then to find there is an 18 week waiting list to see the Pain Consultant has been very demoralising. Especially since the initial appointment only leads to another waiting list for the actual injection treatment, which is the only thing which made me better last time. Anyway DH did some research and suggested buying a home ultrasound kit and it actually seems to have made a difference. I’ll never know if this time the sciatica was going to be milder or whether the daily ultrasound treatments have stopped it in its tracks so to say. So I’m cautiously optimistic that I am improving and ohave started going about for a bit longer without any terrible repercussions. I’ve only managed a limited amount of sewing in the last few weeks and it been more a case of sitting down with crochet hooks and a bag of cosy yarn! But never mind that today! Today I must tell you of a new term I learnt in my weekly patchwork class, it’s called ‘Auditioning’ the fabric for a project. So, if like me, you thought you were just messing about with your stash when you were wondering what to make and/or what to use, you weren’t, you were auditioning your fabric for a place in the final item, in my case it is a quilt. 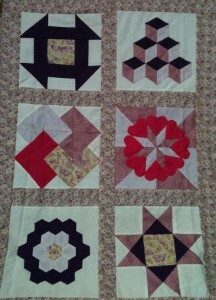 Auditioning Patchwork squares for the quilt top! DD is obsessed with pink girly everything after having two boys but I think it’s nicely balanced with some non pink in it. That’s it for this week, hopefully I will be able to make it to the Knitting and Stitching show in Harrogate on Saturday and I’ll have lots to write about next Handmade Monday! Finally finished binding the new baby quilt I posted about last week so I can now return to making blocks for the quilt I am doing at my patchwork course on Mondays. So far I’ve only done a Dresden plate and half of along cabin! 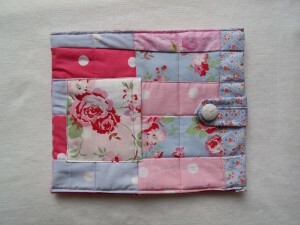 If you are not a quilter you won’t know what I mean so next week I will be including some pictures of the finished blocks and their names! The other project I am making is a cotton crochet blanket for the baby. I loved the colours in my vintage rose bouquet so much I thought I would crochet a blanket based on the Japanese Flower pattern I used for my mum’s scarf in this post. Here below is a pic of the flowers and the first two flower motifs. The motifs won’t sew up into straight lines but as it will be used in July it should be ok to be a ‘ holey’ sort of blanket! 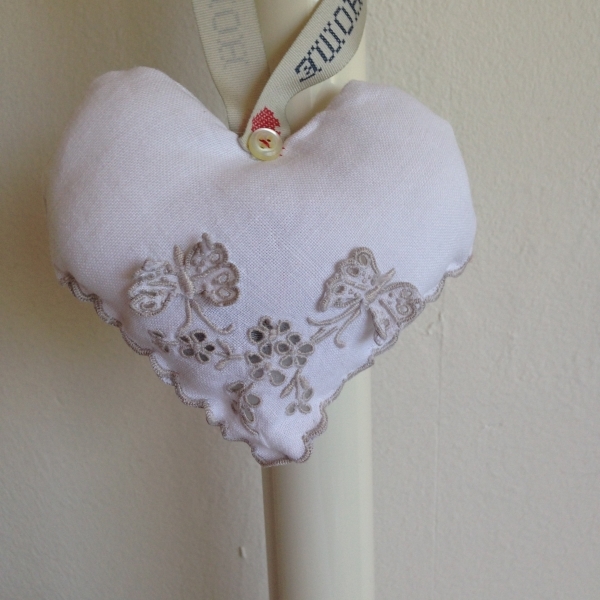 As well as making things I am still mulling over the course I recently completed – the same one Vicky did – as yet I am unsure as to which direction I want to go forward with my Folksy and Etsy shops – in terms of what I make so I am not adding anything yo them until I make my decision. It does make my shops look rather forlorn though with only a few items for sale. However it’s worth taking time to get things right and I do have a new granddaughter on the way so need to make things for her!! Patchwork Quilts and working in the Garden! 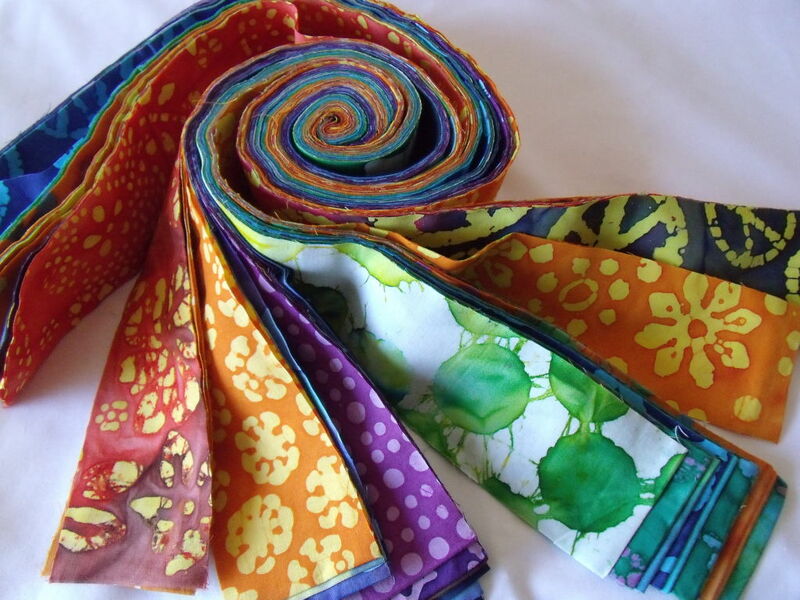 Now finally I have finished the sewing and quilting part of the grandsons’ superhero quilts I have to force myself to do the ‘finishing off’ – getting rid of all the pesky thread ends and tidying things up – boo – the worst bit for me. 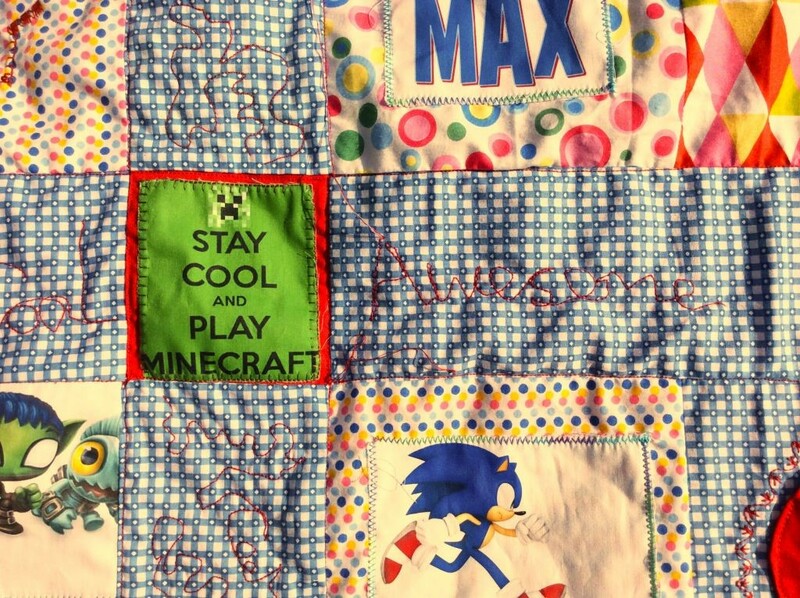 Here is part of one of the quilts with Sonic – but can you make out what I have free-motioned in the blue space between Max and Sonic? The mine craft stay cool square! The other thing I’ve been doing this week is wading through the workload of the e-course I mentioned last week, It’s very intense but it does focus your mind on your hobby/business very well. And the best bit about being unable to go out much? It means my ‘office’ and my admin work is wherever I choose to make it! Well the hour went back today which is the ‘good’ way for me as it means I get up earlier without even trying! Consequently I managed to watch both Create and Craft Quilting programmes live! I love the Sunday morning shows but I can never take advantage of the offers on screen as it’s usually Monday when I watch, which is, of course, a good thing for my bank balance! However it’s still good to watch the demonstrations and learn techniques! 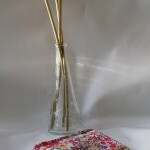 This morning I loved the rectangular scandi table runner and circular scandi table centre. Both patterns were for sale but the patterns aren’t difficult and I decided to have a go by looking at the pictures on the website! Luckily I had some new scandi fabric from Abakhan which I have been trying to decide what to make with. I love having new fabrics and dreaming of all the potential designs I could make and I seem to spend far too long at this stage instead of getting on with actually creating! 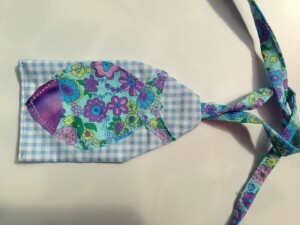 This is lovely fabric too – quite thick and easy to use in patchwork as it sort of stays still while you piece it – unlike my favourite Liberty Tana Lawn which is beautiful but flimsy. But today wahoo – I made a decision! Here is my attempt at a Scandi table runner for Xmas! 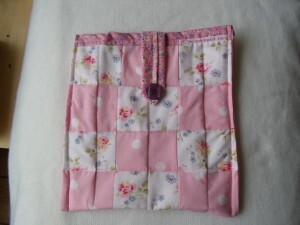 It’s not finished – the binding is only sewn at the front edge at the moment. So one more thing nearly ready for the xmas fair! 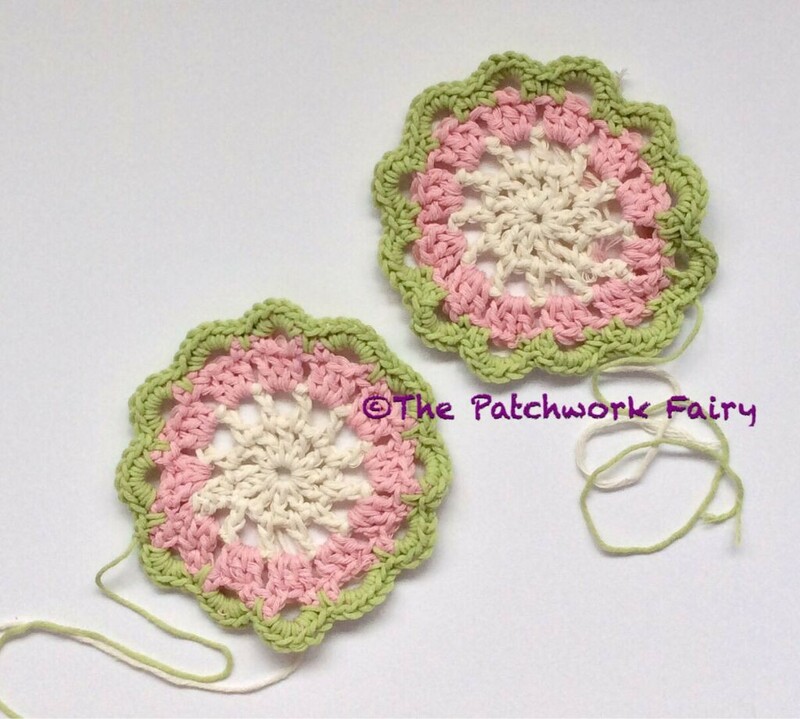 I seem to have settled into a nice evening crochet habit recently, but tonight it’s over to Handmade Monday instead, for my evening stroll round all the lovely blogs over there! Oh and thank you to everyone for the comments last week to help me in my quest for orderly yarn keeping! I am still working on it! Eek been buying fabric again ! I really should be using up my stash as soon the craft room won’t be usable but will just be a giant fabric store room! 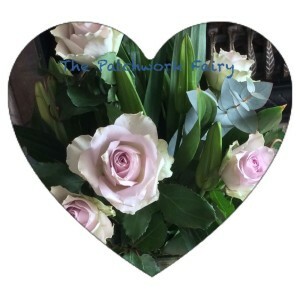 and when I opened it – wow! all hippy tye dye and flowers and ‘peace’ printed! So I really had to make something! First I was going to make a bag out of the strips but somewhwere along the way (you know how it is..) it turned into a cushion made out of other stash with some vibrant purple from the roll as the border! Very pleased with myself and I’m keeping this one for our house! I still haven’t heard from the person who bought the Faery Garden even though I sent two messages so I don’t know if it arrived intact but am guessing it did or I probably would have!! 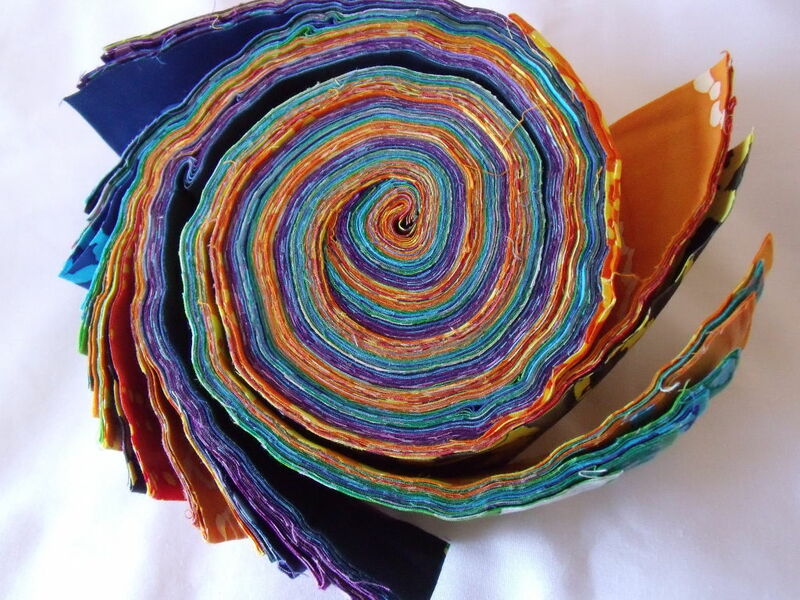 Over to Handmade Monday now for my Sunday evening treat – reading all the other crafters’ adventures!! 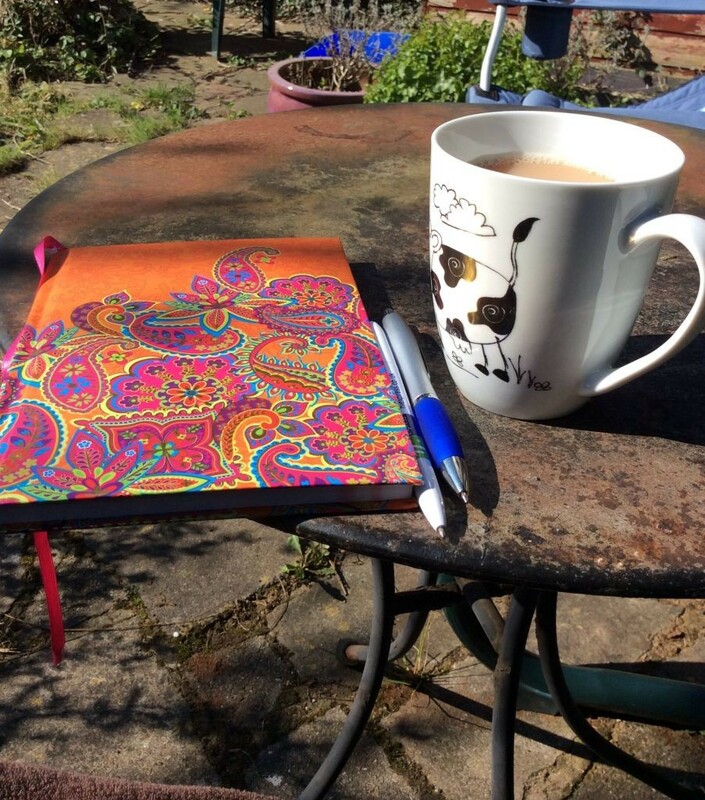 Sewing, Sun and a Cup of Tea! Been a busy week this week making things for up and coming craft fairs throughout the year. I’ve also taken some more pictures for my portfolio book which once finished will be photographed and uploaded in this blog. Been really beautiful sunny week too and I have interspersed my sewing with tea breaks and, I had my first cup of tea of the year in the garden again 🙂 I am sure February is the earliest I have ever managed it! 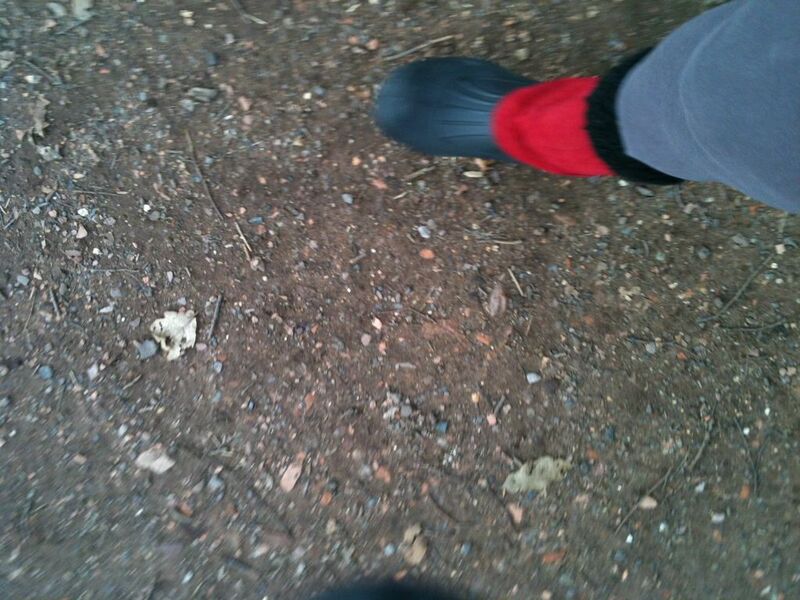 Although I did have my down coat and furry boots on! 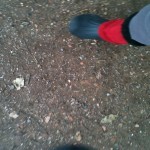 These boots are wonderful – good grip in wet/snowy weather and warm to wear! As I have a dodgy knee and need a knee replacement I can’t risk slipping anywhere as then I will be disabled again for a few days and unable to do anything much, let alone sewing! 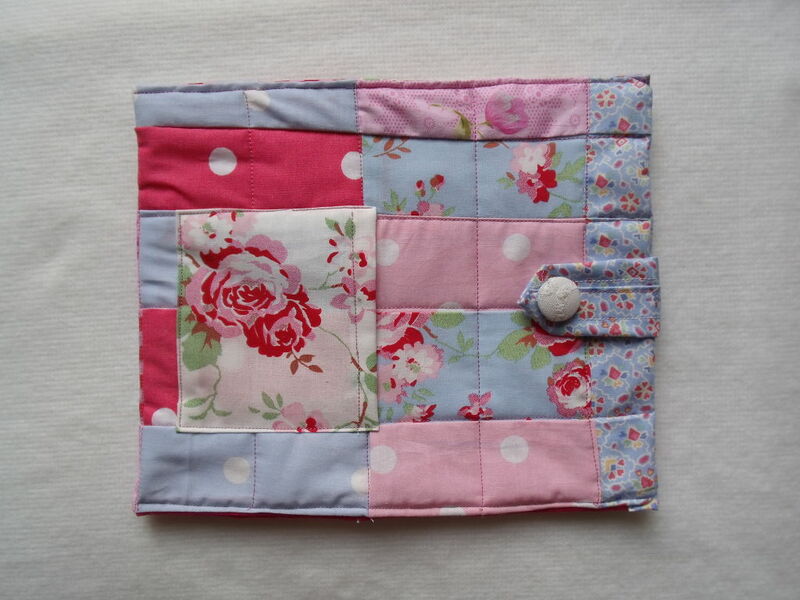 Here are some ipad and netbook covers I will be putting on folksy this weekend! 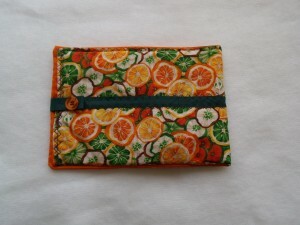 I only make things in fabrics which I like to look at and feel! I am currently in a retro/shabby chic phase, having developed a liking for Cath Kidson prints and flowery fabrics in general. 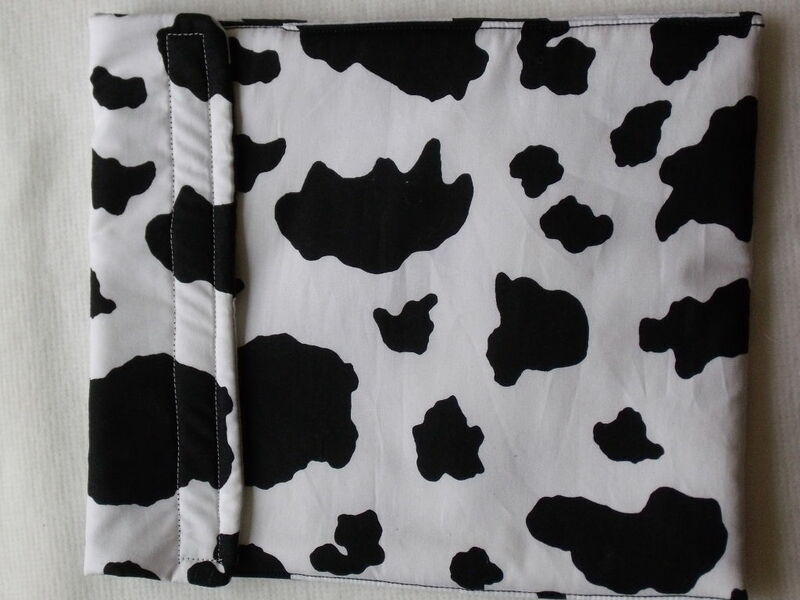 The exception to this is the cow fabric for my new moo range – more items to come in this! Netbook cover in my new moo fabric! ‘Phone covers using some Tana Lawn and Kaffe Fassett fabrics. 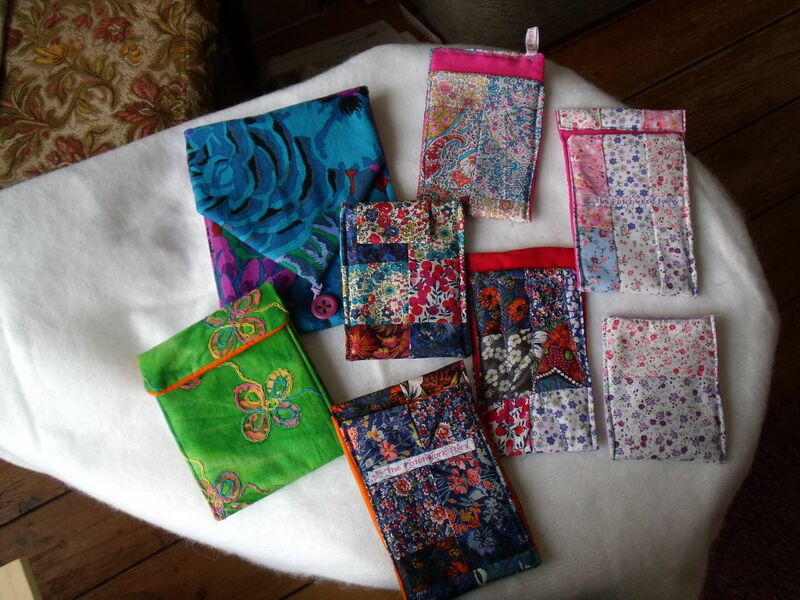 Here are some of my new mobile ‘phone covers mainly in Tana Lawn fabric which I really like as it’s so soft and the colours are all visually appealing to me. 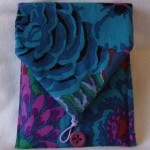 Actually the Kaffe Fasset fabric has been made into a Kindle cover! 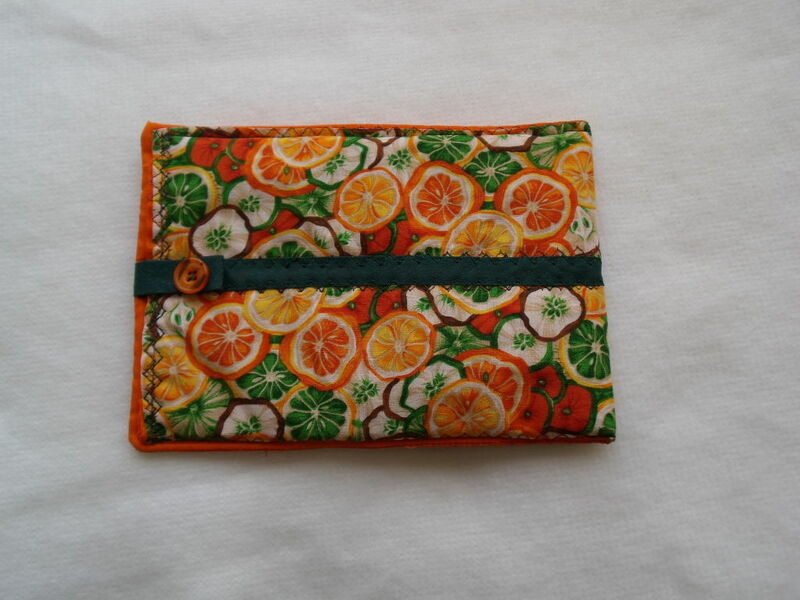 This is a Kindle cover which has a retro look – it reminds me of my teenage years in the 70s!! And now it’s time for Dancing on Ice and a look at what other interesting things fellow crafters have been doing over at Wendy’s Handmade Harbour! It’s that time of year – the season of xmas craft fairs! 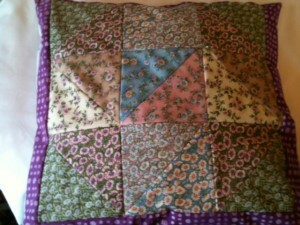 I’ve been trying to sew as much as I can before the arthritis stops me. 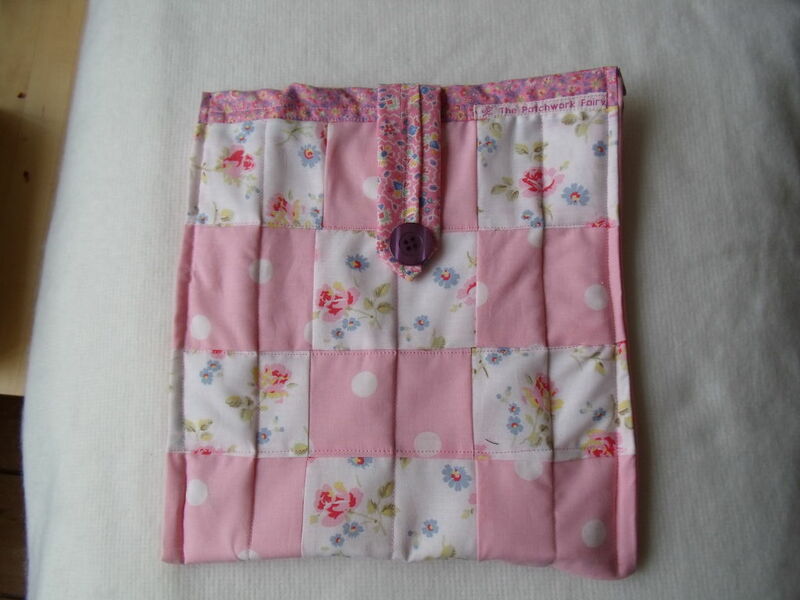 I am having a stall at Hoylake on 1st December and although most of my stock was acquired more than 18 months ago I would like to take a few of the new ideas I have – the patchwork pieces. 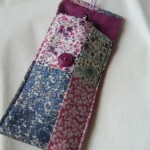 Here are three pieces I made – a patchwork glasses case, a Kindle case and a mobile ‘phone case!